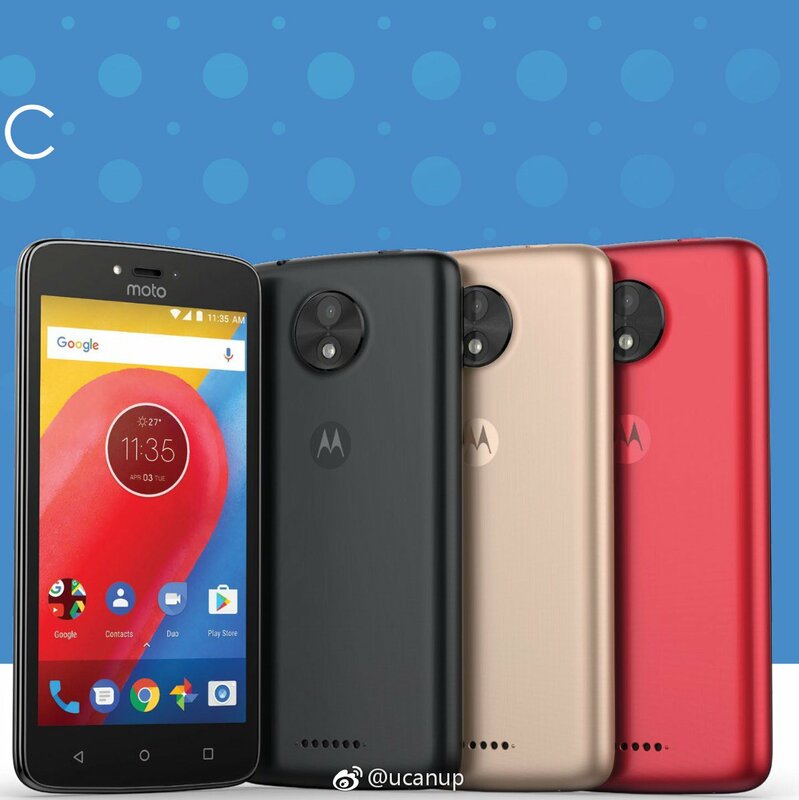 Among all the ‘Moto’ devices launching this year, there is a new name to the list, and that’s the Moto C. It was revealed last year when the roadmap of 2017 Moto devices was leaked. Today, we have got the first look at the device, and the image shows the rear of the phone. As we can see, the image is not clear, and it is difficult to tell if the phone features a metallic body, or it is only plastic. But, since Moto G5 and G5 Plus were launched with premium Metal design, there are high chances that the Moto C too, is going to have a Metal build. There are some pins on the bottom rear side just like the Moto Zs, but it is hard to say if they are for Moto mods or it is a rear-firing speaker. Since the rumors suggest Moto C to be an ultra-affordable budget device, this is surely a speaker. The camera module looks similar to the newly launched G-series devices with the LED flash below the camera lens. The photo is not clear, so it is hard to tell if there’s gonna be any laser assisted AF or not. The power button is present below the volume rockers on the right side, just like the G5 and G5 Plus. 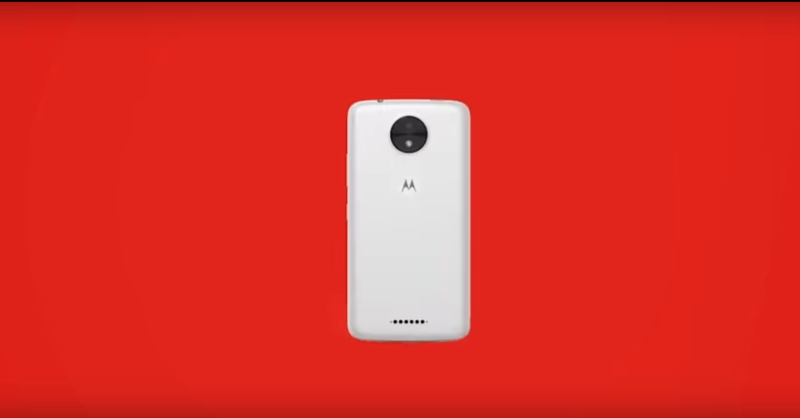 The 3.5mm headphone jack is there on the top but not in the center as seen on the Moto G devices. As only the rear image of the phone has leaked, nothing much can be said about other design elements. It will be interesting to see the front of the phone because users were not happy to see those bezels on G5 and G5 Plus. We hope Motorola will learn from their mistakes. Anyways, we will keep you updated if we get any information about the specifications. Leaks suggest it is going to be a super affordable device with 5 inch F2VGA display, MediaTek MT6737m chipset, 1GB RAM, 16GB ROM, 5MP rear & 2MP front camera and 2,300 mAh battery. The price will be under $100 which is great. We hope to get more information about the device in coming days so stay tuned. Just Now, we have got a new image showing the Motorola Moto C in a few color options and also giving us a clear look at the device. It is now confirmed that there is a rear facing speaker and no Laser AF on the phone as it is going to be a super-cheap device.